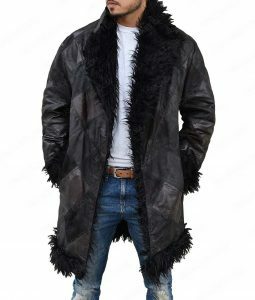 Notably inspired from the third Maze Runner film Death Cure and probably an end to one of the very fascinating dystopian movies of the 21st century. 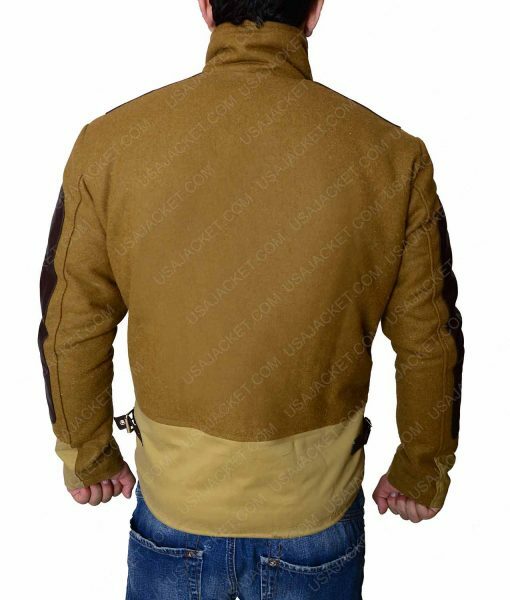 Newt Maze Runner Death Cure Shearling Jacket is deftly sewed and neatly thread rooted to assure you get a long-wearing attire to keep you warm for a decade long falls season. 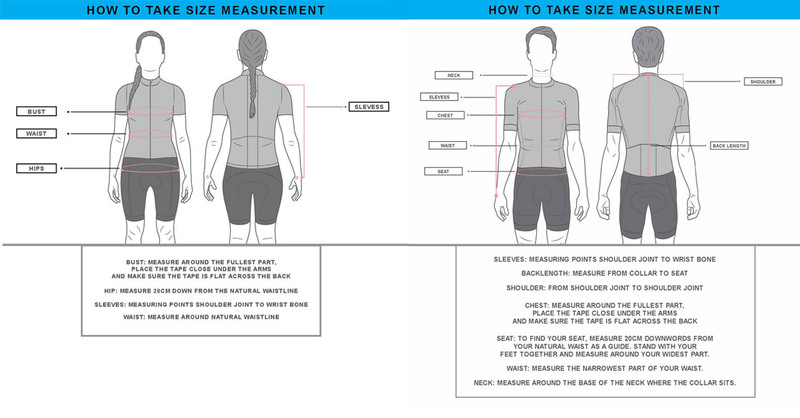 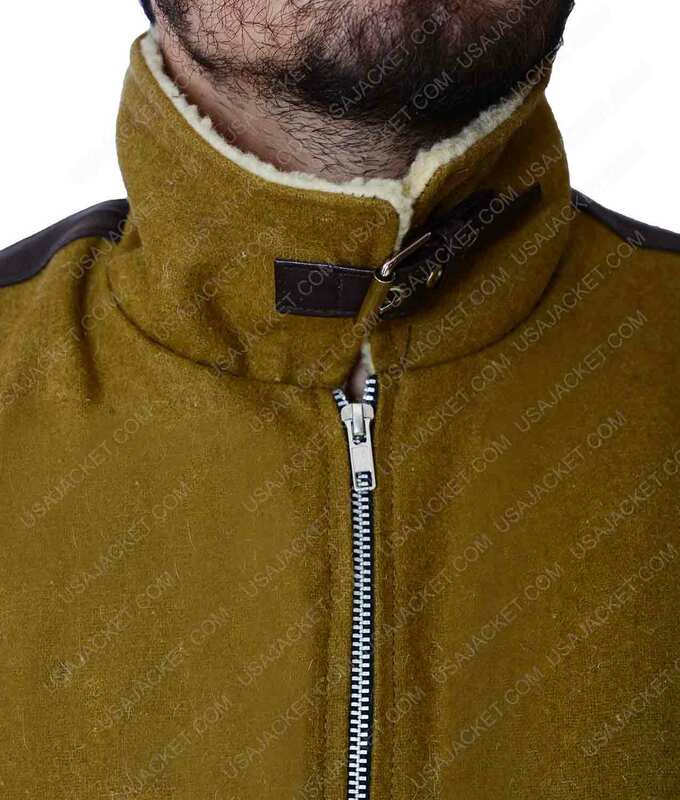 Features introduced in this keep-away-cold cool cultured Newt Death cure cotton outfit are orderly touched in. 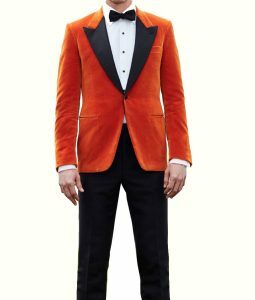 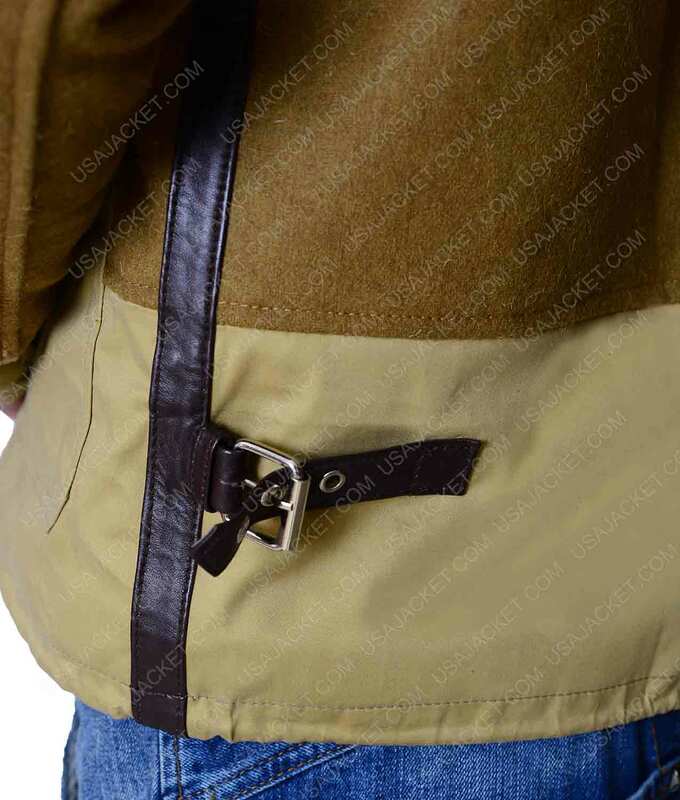 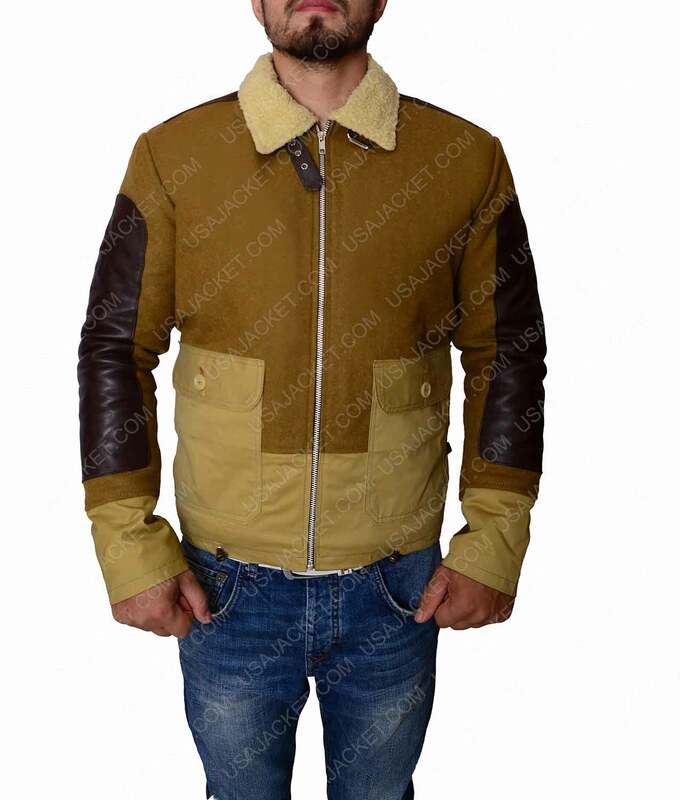 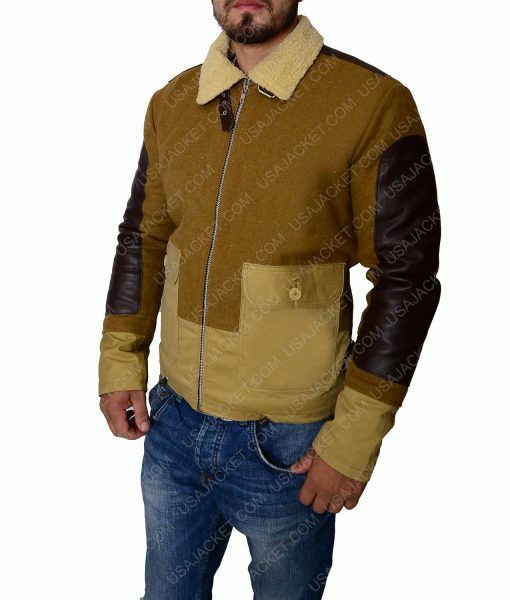 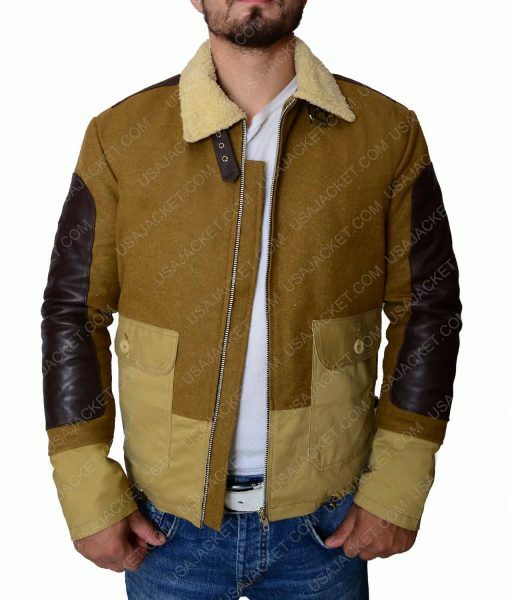 Thomas Maze Runner Jacket Includes a soft inner lining for your warmth coziness, a greenish brown shade is a wonderful wood one, a shearling fur collar is quite a laid-back neck rest, open hem cuffs on long sleeves and waist flap pockets for your requisites.